Making pottery talks directly to my need for tactile intimacy, communication and personal expression. In recent years I have reduced my reliance on commercially-processed materials. I built an energy-efficient wood-fueled kiln to use refuse wood in my neighborhood and local clay that I process. 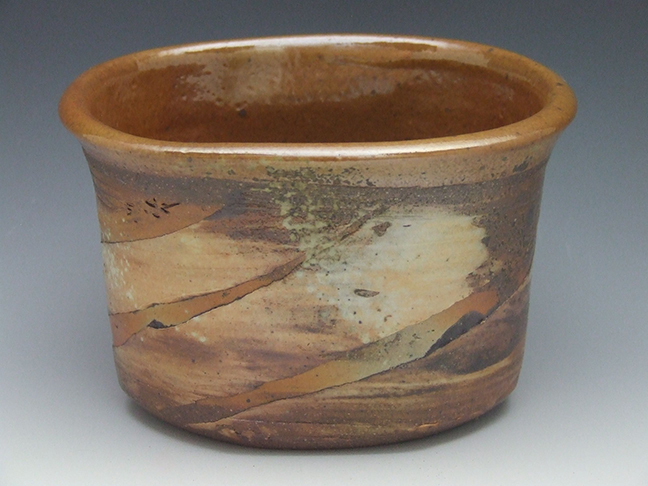 Most of my pottery has a liner glaze, but the outside surface is created by the ash produced by burning wood. I try to minimize the impact on the environment while still achieving my artistic goals. I have made pottery for most of my life. I first studied ceramics in high school. Later, I studied with Don Reitz at the University of Wisconsin and Montgomery College. I earned my BFA in 1979 at Alfred University New York State College of Ceramics, majoring in ceramics and printmaking. By the end of college, and a couple of years after graduating, I apprenticed with a mold maker, print-maker and production potter. 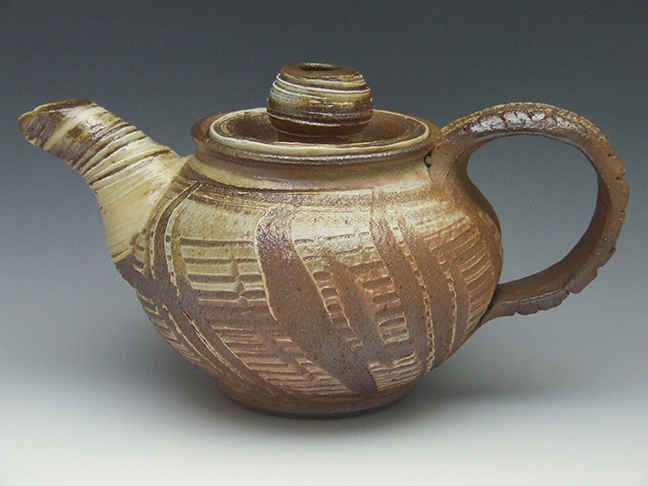 Since then, I have worked as a studio potter for more than 25 years.